آيات : القرآن الكريم : مشروع المصحف الإلكتروني بجامعة الملك سعود. عرض نسخة مصورة من المصحف الشريف. الإختيار بين مصحف المدينة المنورة أو مصحف التجويد الملون أو المصحف برواية ورش عن نافع. تلاوة للقرآن الكريم بصوت العديد من مشاهير القراء - منها تلاوتان برواية ورش عن نافع. Holy Quran recitations by many famous reciters (two of them are by Rewayat Warsh an-Nafei'). إمكانية تكرار تلاوة الآية أكثر من مرة مع تحديد فاصل زمني. إمكانية البحث في آيات القرآن الكريم. Search through Holy Quran text. إمكانية الإنتقال المباشر بين سور وأجزاء وصفحات المصحف الشريف. خمسة تفاسير باللغة العربية (السعدي وابن كثير والقرطبي والطبري والبغوي). Five Arabic Tafsir(Commentary) "Al-Saa'di, Ibn-Katheer, Al-Baghawy, Al-Qortoby and Al-Tabary". تفسير تفهيم القرآن باللغة الإنجليزية. إعراب القرآن الكريم لقاسم حميد دعاس. ترجمة نصية (مقروءة) لمعاني القرآن لأكثر من 20 لغة. 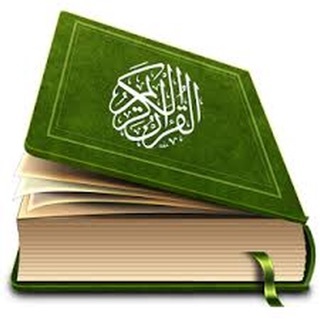 Text Translation of the Holy Quran meanings for more than 20 languages. ترجمة صوتية (مسموعة) للغة الإنجليزية والأوردية. 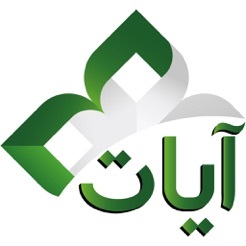 Voice Translation of the Holy Quran meanings for two languages (English and Urdu). ربط تزامني بين الآية التي يتم تلاوتها ومكانها في المصحف وترجمة معانيها. 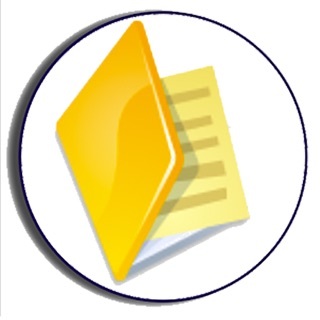 ربط تلاوة الآية بالترجمة الصوتية (ترديد الترجمة الصوتية بعد تلاوة الآية). واجهة البرنامج متوفرة باللغتين العربية والإنجليزية. إضافة تلاوة الشيخ أيمن سويد - المصحف المعلم. إضافة علامة لتحديد اتجاه الصفحة. تحسينات عامة وإصلاح لبعض المشكلات. Finally, one with a search bar, menu, and much more! I'm so happy, now I can have it at my fingertips for reference and to produce for others which don't read Arabic. Many of my Muslim friends can't read Arabic. Having the English translation and Arabic in one is important. Many times I find things translated using the wrong transliteration. With Arabic in tact I can easily explain the deeper meaning or equivalent words without losing the full translation. 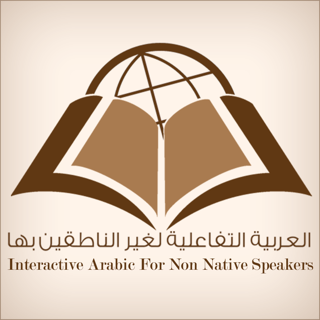 The Arabic grammar is also very precise versus English is versatile and can be vague or open to interpretation leaving room for misunderstanding in many instances or poor translation. 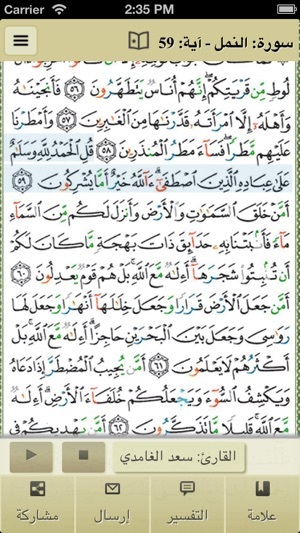 This format helps one to use a dictionary alongside translations if they are not familiar with Arabic well enough. It also helps to read the quraan while learning Arabic because it is the most perfect form of Arabic in my opinion, grammatically speaking. It is also wonderful to have the prominent Islamic Art/design on the pages within the app! I for one cannot give up my huge hand painted wood carved quraan for its beauty, even if it's impractical for use. Finally a Qur'an app that we can download confidently. It has all the features that one expects and much more. And at anytime the app can be updated to add or enhance feature I don't really care about the interface and other features. 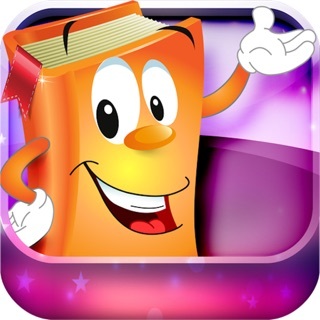 The most important thing is the trust that it would not contain misinterpretations is good enough reason for me to download it and rate it 5 stars as that's the max rating I can give. Thanks King Saud University. This is exactly what I was looking for in terms of a Quran app. I like the mushaff and I can just tap and hold to see the translation of the ayah in front of me. 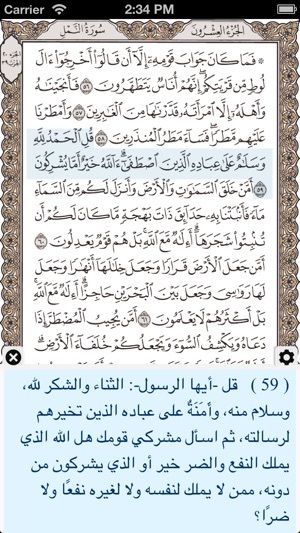 Great bookmark feature that differentiate between memorization and reading of the mushaff. Great selection of reciters. It takes a little time to get used to but overall a great App to understand and memorize the words of Allah most high. JazakAllahu khair for publishers and designers.